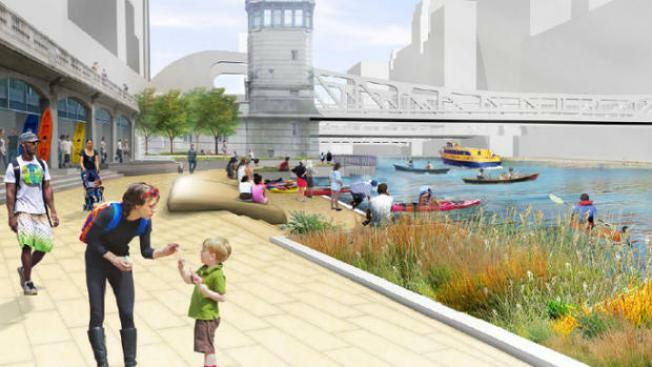 Big changes could be coming to Chicago's riverwalk. Mayor Rahm Emanuel on Monday unveiled plans to expand the riverwalk another six blocks along Chicago's River. The conceptual plans include a theme for each block of the riverwalk with names including The Marina from State to Dearborn, The Cove from Dearborn to Clark, The River Theater from Clark to LaSalle, The Swimming Hole from LaSalle to Wells, The Jetty from Wells to Franklin and The Boardwalk from Franklin to Lake. The Marina, for example, would be designed for restaurant space and public seating, while the Cove could include kayak rental retail space, and the Swimming Hole would provide recreational space. Floating gardens, fishing piers and an iconic bridge from Upper Wacker the riverwalk also are among design plans. 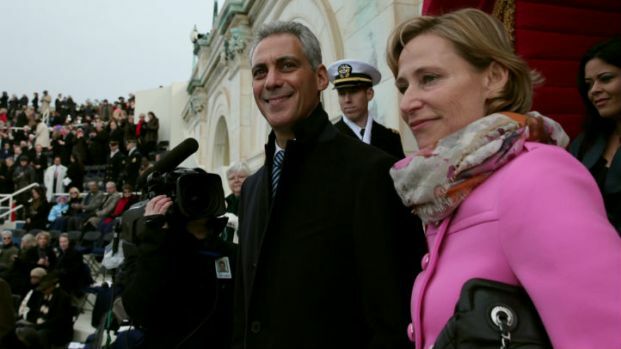 Emanuel said the project aims to connect the lakefront to the city's downtown and create more recreation along the river, as well as new dining options. Illinois in April committed $10 million to cleaning up the river's high volume of wastewater from sewage treatment plants. Both Gov. Pat Quinn and Emanuel said they hope the river someday can be used for fishing and swimming, and river advocates said the riverwalk's expansion is the next step. “To really appreciate the Chicago River, it is essential to create accessible places where people can walk, wander, dine and relax,” said Margaret Frisbie, executive director of Friends of the Chicago River said. “A completed riverwalk not only adds to the livability of the city, but will enhance our economy by expanding our recreational offerings for tourists,” said Lou Raizin, president of Broadway in Chicago. 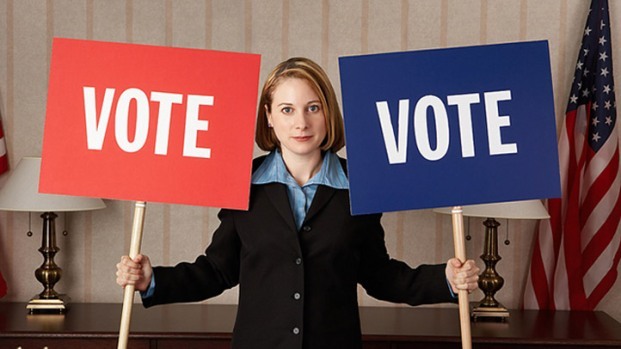 The Chicago Department of Transportation submitted a letter of interest to the U.S Department of Transportation for project funding through the Transportation Infrastructure Finance Innovation Act. Emanuel said the city also will pursue sponsorship opportunities for maintenance and operations of new facilities.